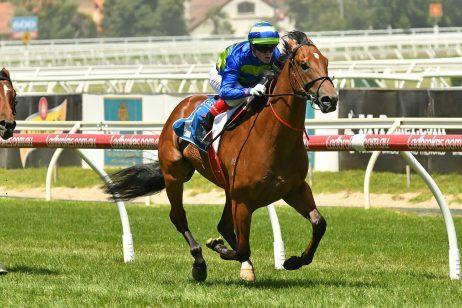 Talented mare Real Love has produced a perfectly-timed sprint to take out the Group 3 JRA Cup (2040m) at Moonee Valley Racecourse this evening. 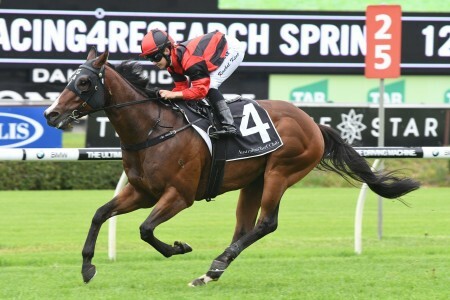 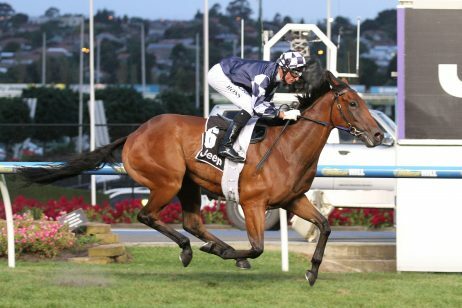 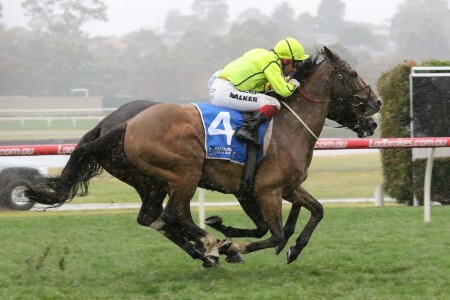 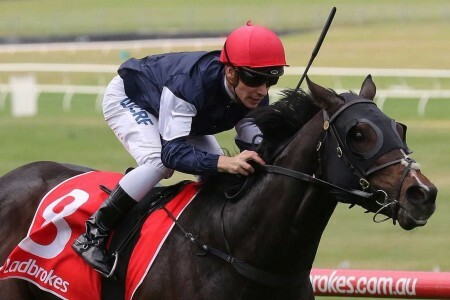 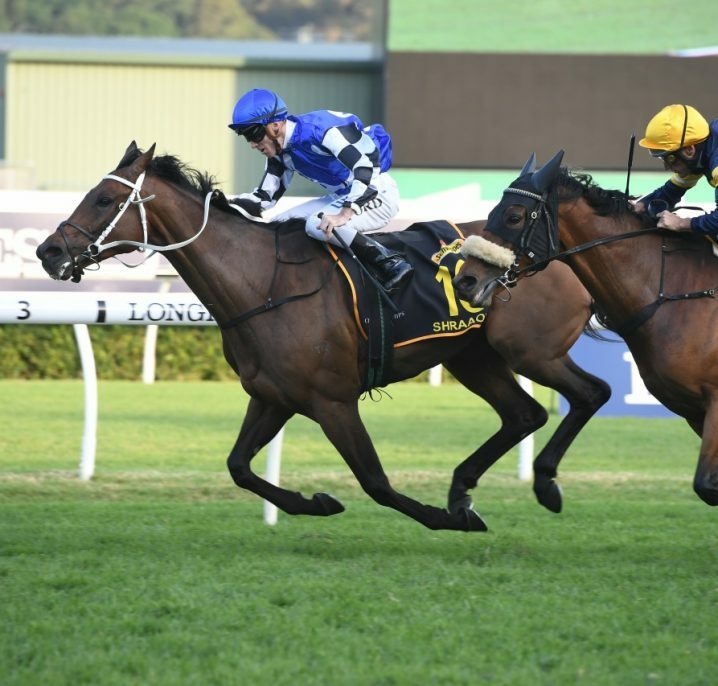 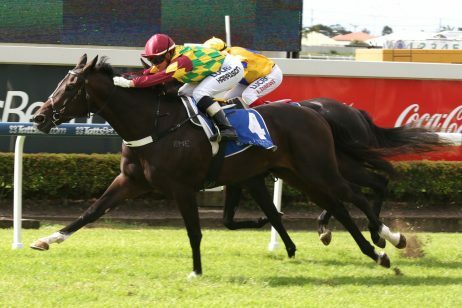 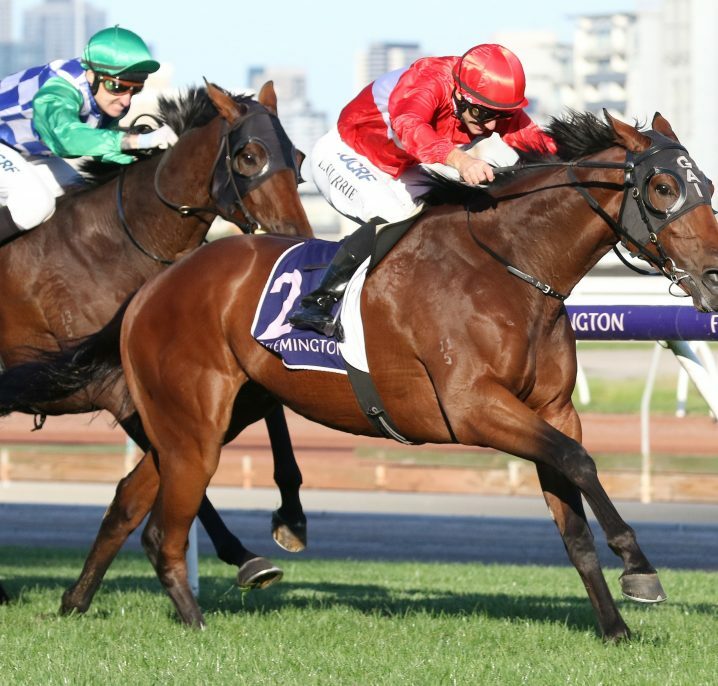 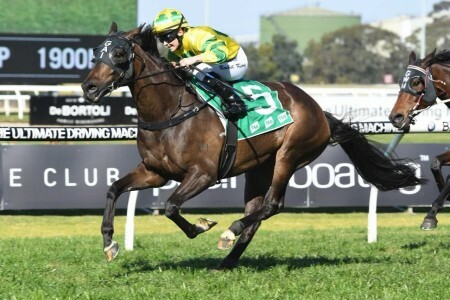 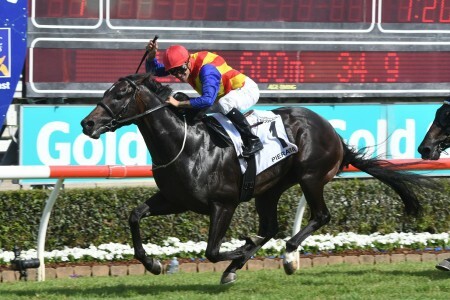 Real Love continued to firm in betting markets in the lead-up to jump, and she did her chances of success no harm whatsoever when jumping well and taking a position within the field of ten as Tom Melbourne, Bold Sniper and Magnapal set the early pace. 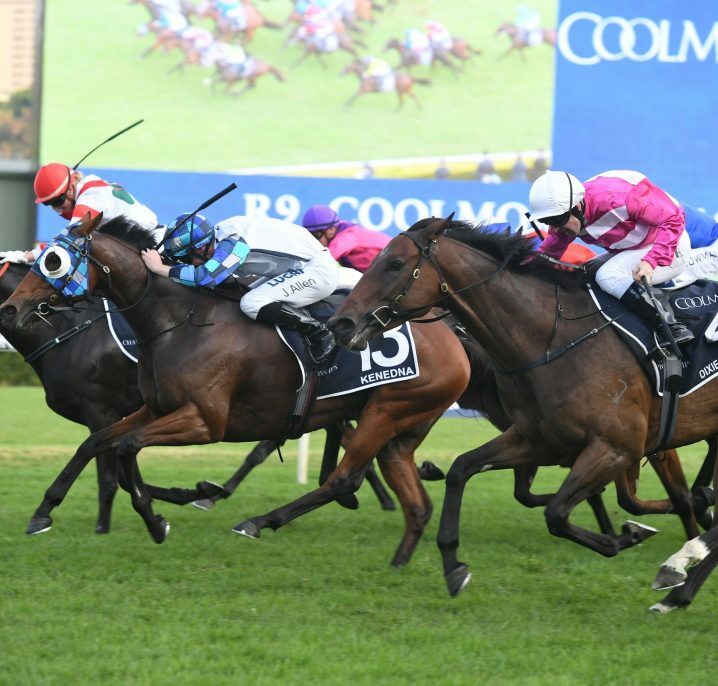 Jockey Brad Rawiller elected to pull the Desert King mare wide at the final bend; a decision that proved decisive when the mare mustered a big turn of foot and comfortably overcame the classy field; finding the line three lengths ahead of Maurus and Tarquin. 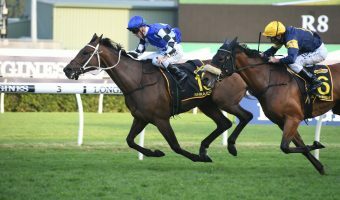 Rawiller delivered a gem of a ride aboard Real Love to win the JRA Cup but was quick to lay the praise on the mare in the success. 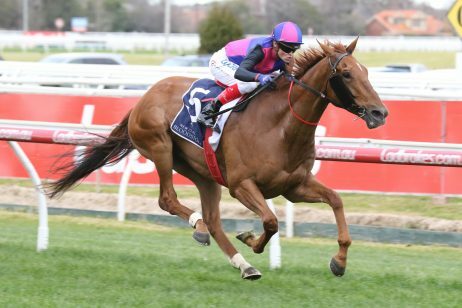 “She’s a beauty, she gives her all, all the time,” Rawiller said. 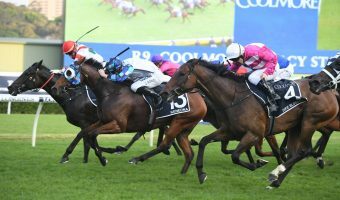 “At the start she shrugged a little but she we just got a good rhythm and couldn’t be beaten from there. 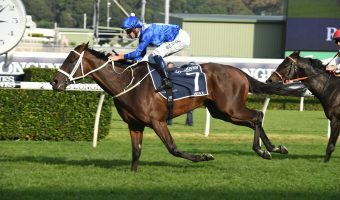 “I gave her one or two coming to the thousand and just got a nice track on the outside until the half mile, and it was then just sort of a matter of going. 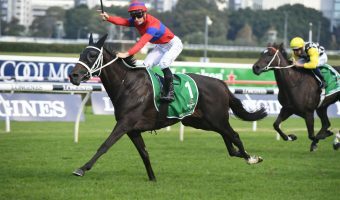 Trainer Darren Weir was on hand for Real Love’s impressive win in the JRA Cup and confirmed that the Caulfield Cup 2016 will figure as her next major target. 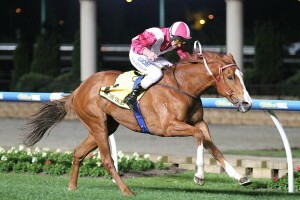 “She trained on beautifully since her second run and presented great tonight,” Weir said. 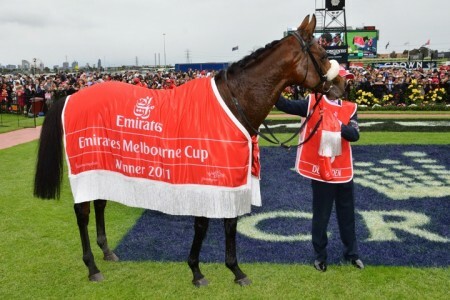 “She’s a pretty simple mare to train and she’s very sound, and she’s a great racehorse. 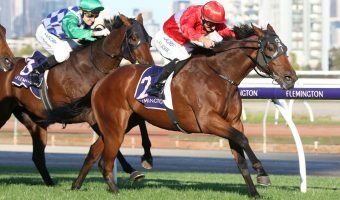 “She needed to do what she did tonight to think you’re a chance of getting into the Caulfield Cup and running well in a Caulfield Cup. 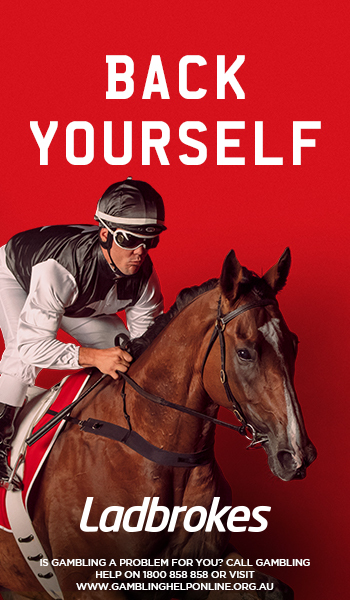 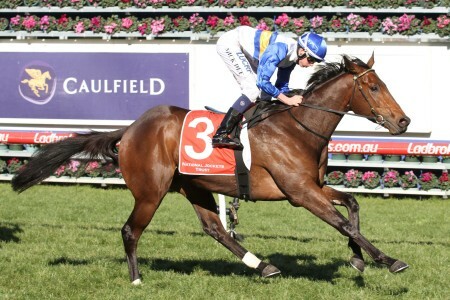 Real Love is currently available at 2016 Caulfield Cup odds of $26 with Ladbrokes.com.au.